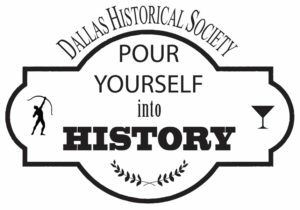 Join the Dallas Historical Society for happy hour around town to learn and discuss the unique heritage of Dallas in a fun, relaxed and enjoyable setting! 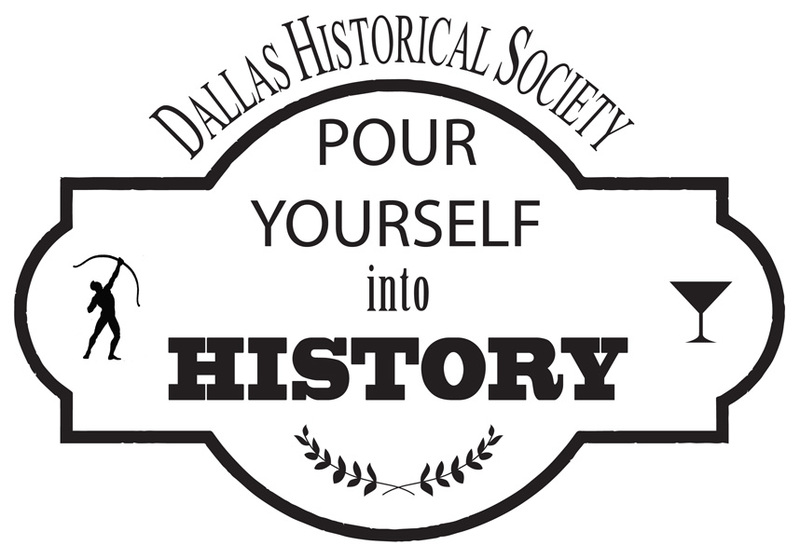 Come socialize, help support a local business, eat, and “drink in” local history! 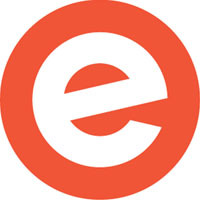 Events are free to attend; attendees are responsible for their food and drink. 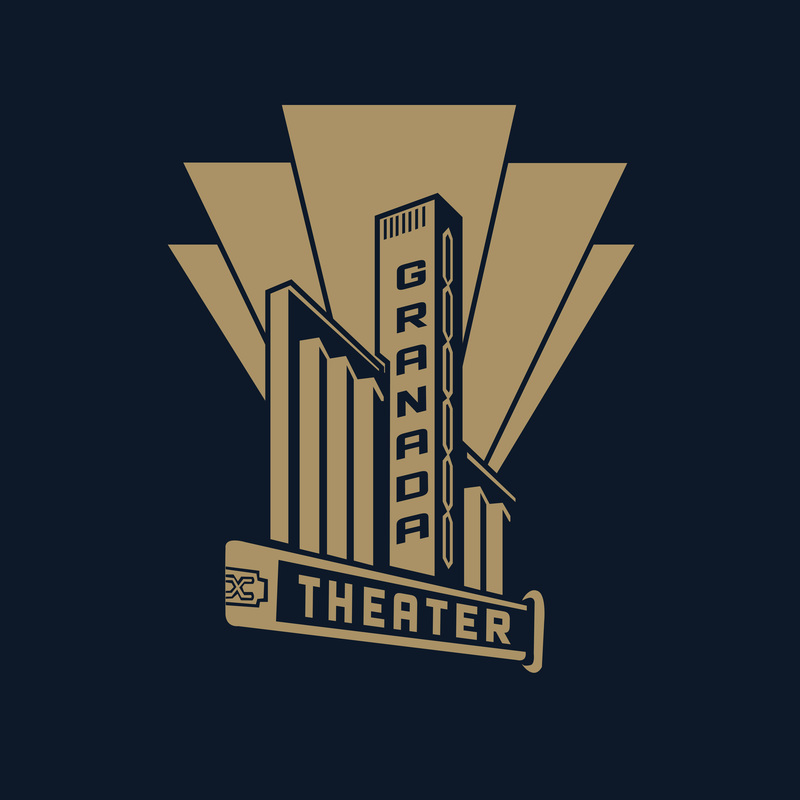 The Granada Theater is located in Lower Greenville, in Dallas, TX. The theater was built in 1946 as a movie house. In 1977 it was converted to a concert hall, only to revert to a movie theatre soon after. In 2004 it was again opened as a concert hall. The Art Deco design of the Granada reflects the decadence of that Golden Era and the interior decor employs the influence of ancient cultures. The murals were designed by the artist(s) who also worked on Los Angeles’ famous Grauman’s Chinese Theater. The grand scale murals depict different genres of film with the ceiling feature depicting a mythological “film goddess” standing over a reel of film. Fitting, since the Greeks gave us theater. Under the current ownership of Mike Schoder and Julia Garton, the theater is still going strong hosting on average 160 concerts a year and an array of private events. Their goal is to bring local, regional and national acts to an intimate setting in order create unforgettable experiences. Many of the greats have graced the stage including Adele, Bob Dylan, David Crosby, Leon Russell and recently Willie Nelson. State & Allen Kitchen+Bar is one of those Dallas neighborhood establishments that is as real and as effortlessly fun as the people who frequent it. A place for a quick cocktail or impeccably prepared food accompanied by a selection from an impressive wine list. We are your living room away from home, where you can hang out on our patio and enjoy good drinks, catch a sports game on the big screen—and above all, have a great time with old friends while making new ones. Judith Hearst, a State Thomas resident, will be giving the talk about the history of the State Thomas area. Milo Butterfingers is Dallas’ long standing sports bar and grill located near the corner of Greenville Avenue and SMU Boulevard. 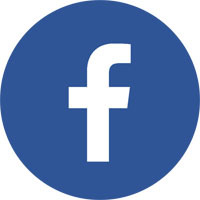 We have been taking care of our customers for over 45 years. We have great bar food, cold beer, cocktails, foosball, darts, pool, video games, and over 15 Large HD screens. Come here more about the history of this venue which opened in 1971, the famous people who have played there and other famous happenings. Celebrate the 40th Anniversary of “The Anatole”. 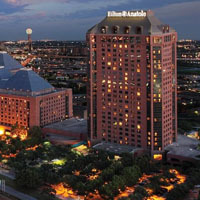 The storied past of Lowes Anatole (1979-1995), Wyndham Anatole (1995-2006), and Hilton Anatole (2006-present) is rich. It includes hosting the 1984 Republican National Convention with Presidents Reagan and Bush. Come hear more about this and other events, share your memories, and tour this landmark hotel during its Ruby Anniversary. Since opening its doors in 1979, the hotel has cemented its place as Dallas’s leading hotel with a seven-acre park, resort pool, rare collection of international art, 600,000-square-feet of space to host notable events and more. Prior to 1979, the largest meeting hotel in the U.S. had 580 rooms. When the Dallas landmark hotel opened in January of 1979 with 900 rooms it became the largest meeting hotel in the United States. The Inwood Theatre is a Dallas legend. Movie buffs praise its distinctive selection of foreign and independent films. Locals love its eclectic Midnight Movie showings featuring cult classics. And art enthusiasts adore its Old Hollywood feel, landmark art deco architecture and beautifully painted murals. Whatever your reason for visiting The Inwood Theatre you’re sure to have an unforgettable experience. Opened in 1947 and restored in 2005, the Inwood Theatre showcases amazing films. Its expansive lobby boasts an underwater-themed original mural by artist Perry Nichols, a member of the Dallas Nine, and its ceiling dances with a bevy of beautiful water nymphs. A double-aisle staircase leads to the mezzanine, where neon-lit transparent panels are etched with realistic fish and underwater foliage. Newly updated screening rooms feature leather lounge chairs, comfortable sofas and loveseats, and popular LoveSac seating. A private bar also was added, allowing patrons to purchase cocktails and soft drinks without leaving the auditorium. The Inwood Theatre is a unique destination with a remarkable history, and new memories are made with every visit. Kristi Nedderman, Assistant City Archivist, Dallas Municipal Archives will be giving the talk on the history of Love Field at this new bar that gives homage to the iconic airport. 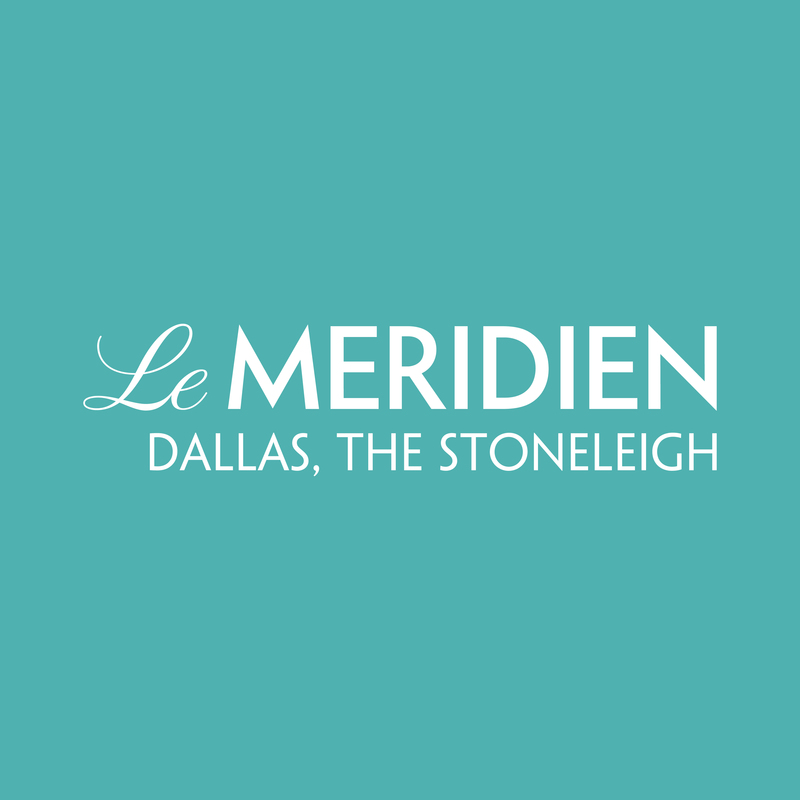 When it opened in 1923 as The Stoneleigh Court Hotel, it was a first-of-its-kind building that marked a very intriguing time in the history of Dallas itself, foreshadowing a century of legendary stories, celebrity visits, and a tradition of elegance and luxury that would become the trademark of Le Méridien Dallas, The Stoneleigh. Join us as we walk through 95 years of history to discover what makes The Stoneleigh a Dallas icon today. Arrive early or stay late to explore the food and drink at The Stoneleigh’s new Perle on Maple Restaurant and Bar, led by Executive Chef Wade Burch who designed the French-inspired menu using local Texas ingredients. To become a DHS member, click here. 21 April 1836 — Texans under Sam Houston routed the Mexican forces of Santa Anna at the Battle of San Jacinto. Thus, independence was won in one of the most decisive battles in history. May 1, 1718 – The San Antonio de Valero mission, of which the building known as the Alamo was the chapel, is founded in San Antonio.